As the summer days swiftly departed, fall fought with summer to take hold. We enjoyed a few more late summer days at the beach a few days ago. I kept telling my children that we had to partake in the beautiful weather as the days were numbered until next year. As sure as I spoke, fall is upon us with cloudy skies and cooler temperatures. 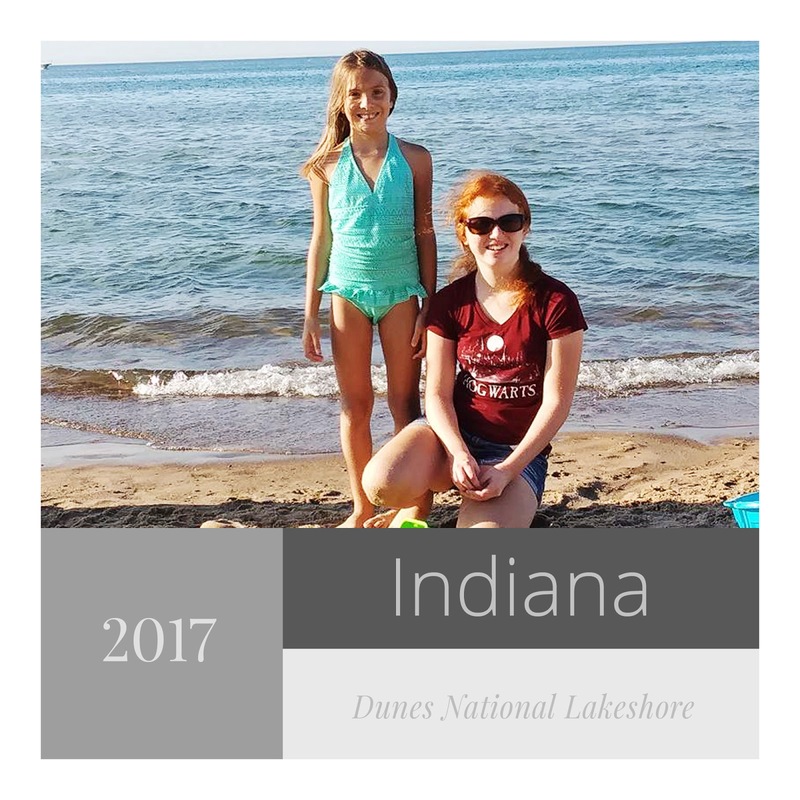 We were able to take one more bathing suit day at West Beach located at the Indiana Dunes National Lakeshore Park and it was fun! 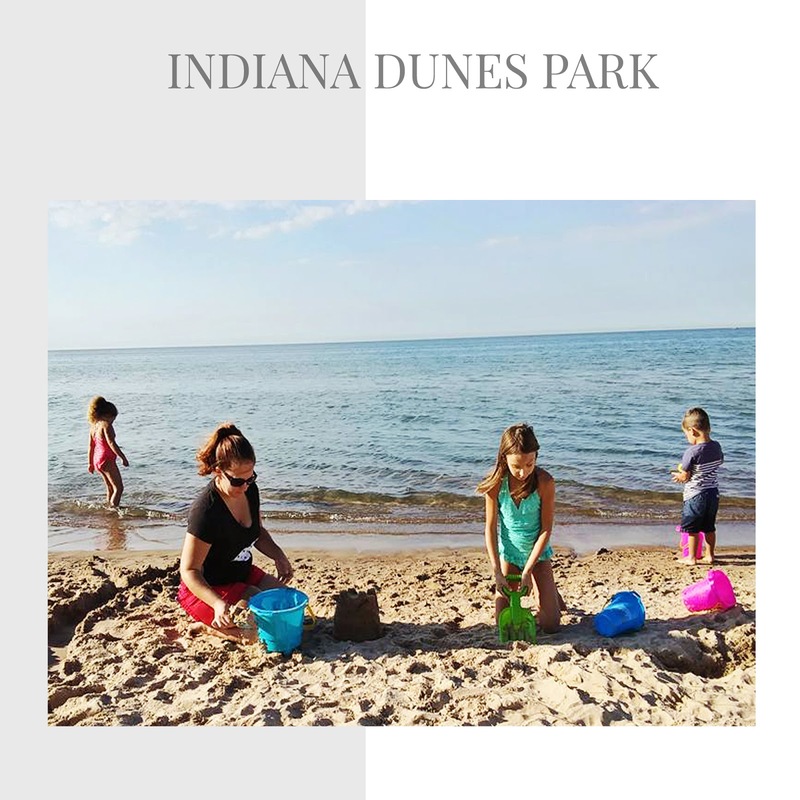 The beautify about the Dunes is year round, there are activities and it's great outdoor adventure especially for the homeschooled family. 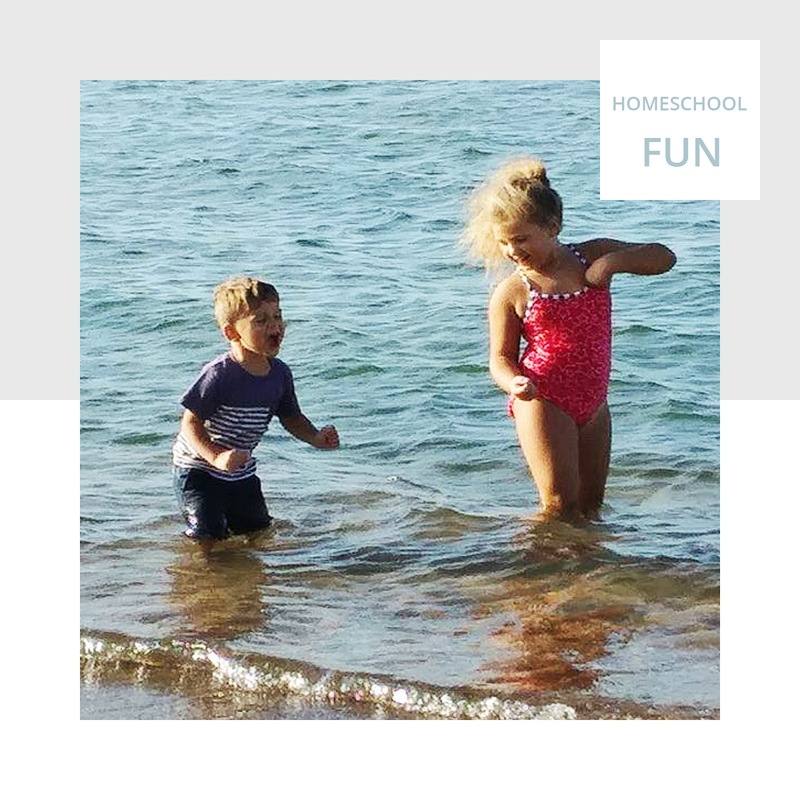 My kids are Florida lovers so even though we have not been able to relocate there yet, the trips to the sandy beaches affords them something to look forward to year round. On a clear day, the Chicago skyline is quite visible as well as the steel mill plants that once led the way to prosperity to many while allowing families a good income raising their families in yesteryear. Lake Michigan is truly a natural beauty to the sometimes ugly in appearance of northwest Indiana. Even though the weather is no longer hot, we will take advantage of what the park has to offer and have some fall and winter fun! The Potawatomi people were among the first to call Porter County home. In fact, a local archaeological dig has unearthed native artifacts from up to 9,000 years ago. The first non-native visitors to the area arrived in 1650: French fur traders who founded an industry that flourished for a couple hundred years and included trader Joseph Bailly. 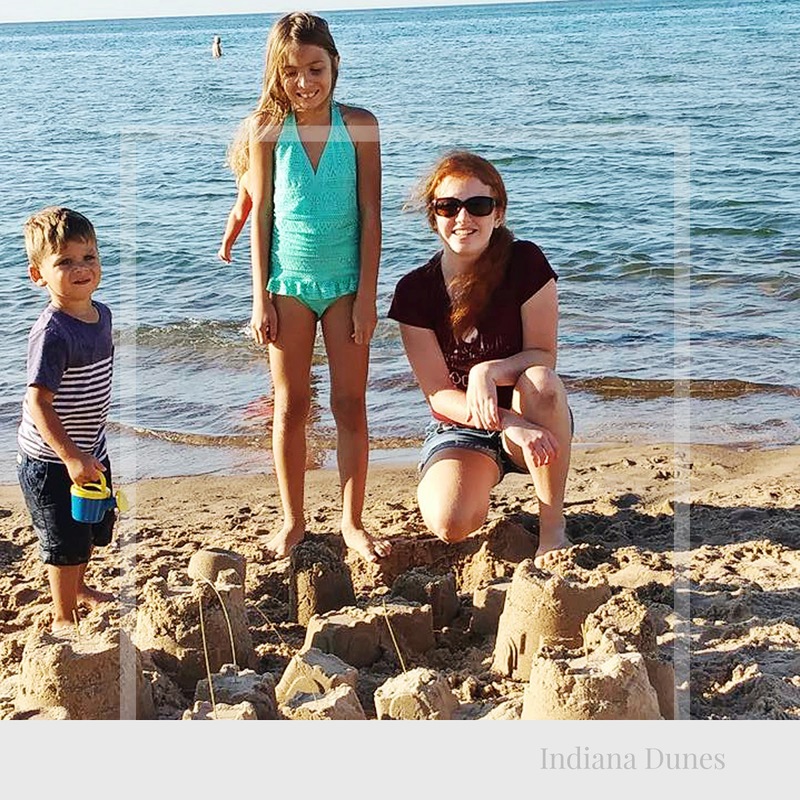 Bailly’s homestead is now part of Indiana Dunes National Lakeshore. What began with the fur traders continued as pioneering spirit and then the railroads brought immigrants from across Europe. Many of their stories and traditions continue to color our way of life. You’ll discover Swedish farms and churches, Victorian homes, Irish pubs, German choirs and more.